You guys… this is a game changer! 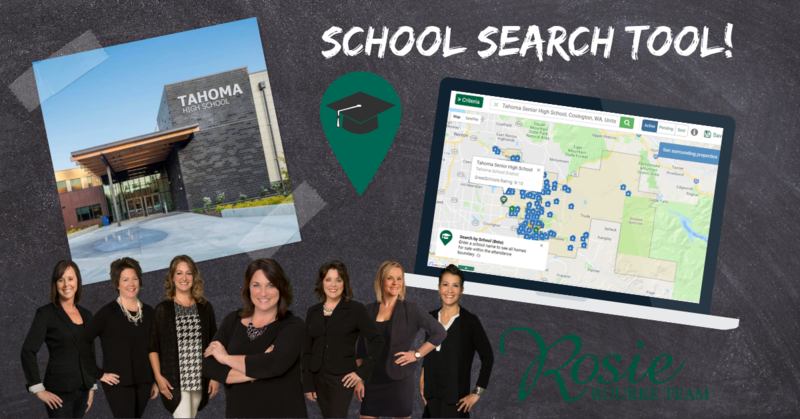 School boundaries can be tricky, we are excited to announce a new way to search for your dream home in your dream school district! You can now search for homes for sale that will send your kids (or future kids) to the school you want. For example, if you are looking for homes for sale in the Tahoma School District, you can add that to your search criteria… see the image above! How do you get started? It’s super easy, head over to my John L. Scott search page and type in a school… that’s it! 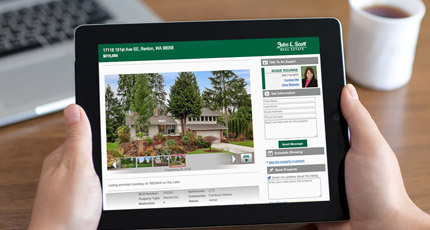 CLICK HERE: https://rosier.johnlscott.com/search Or contact me directly and I can set up a search for you! Happy house hunting friends!